The health and social care professionals who provide you with care maintain records about your health and any treatment or care you have received previously (e.g. NHS Trust, GP Surgery, Walk-in Clinic, Social Care Package etc). These records help to provide you with the best possible health and social care. Records may be held in electronic or manual format, and may include the following information. To ensure you receive the best possible care, your records are used to facilitate the care you receive and will be shared with other health and social care professionals to aid decision making about your total care package. 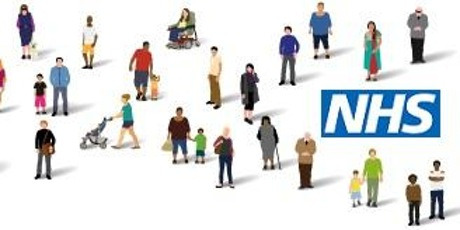 Information held about you may also be used to help protect the health of the public and to help us to manage the NHS. Information may be used for clinical audit to monitor the quality of the service provided. Where we do this, we take strict measures to ensure that individual patients cannot be identified. Some of this information will be held centrally and used for statistical purposes. The surgery will always endeavour to gain your consent before releasing the information. Should you have any concerns about how your information is managed at the surgery, please contact the Practice Manager to discuss how the disclosure of your personal information can be limited. Every member of staff who works for an NHS or Social Care Organisation has a legal obligation to keep information about you confidential. Anyone who receives information from an NHS or social care organisation has a legal duty to keep it confidential.